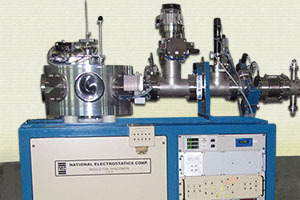 Accelerator Systems Archives - National Electrostatics Corp.
NEC provides a wide range of electrostatic ion beam accelerator systems and high voltage decks, including various systems designed for accelerator mass spectrometry and ion beam analysis. 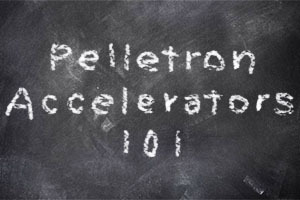 Curious about what makes up a Pelletron Accelerator System? 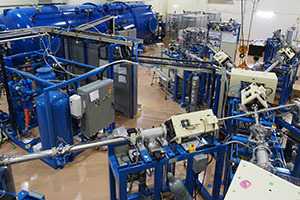 Learn how the beamline sections fit together. 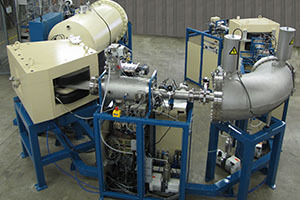 NEC's AMS systems are among the most precise and accurate systems of their kind in the world. RBS, ERD, PIXE, NRA, and other techniques can be performed on a single system with simultaneous data collection. 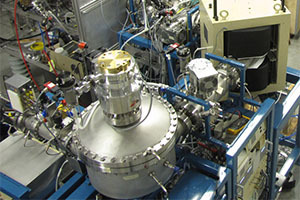 State-of-the-art accelerator systems combining AMS and IBA techniques are available. 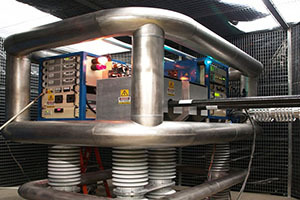 NEC manufactures high voltage decks between 100 kV to 400 kV for positive ion beams.